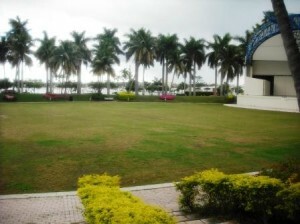 Located west of Flagler Drive with a view of the WPB waterfront, this 10,000 sq. 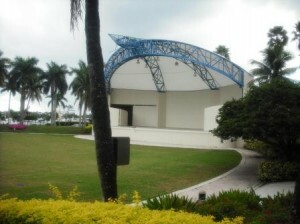 ft. amphitheatre hosts all kinds of special events throughout the year including the all so popular 4th on Flagler, SunFest, India Fest and Irish Fest (returning in 2018). 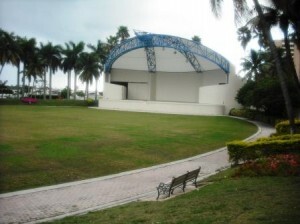 This is a great place for families to come and sit on the grass or bring a chair or blanket for a picnic while listening to free entertainment. 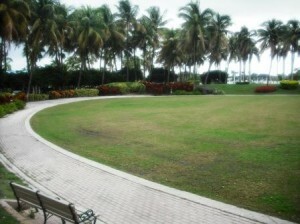 Benches, tables and walking paths as well as restrooms and water fountains are conveniently located. 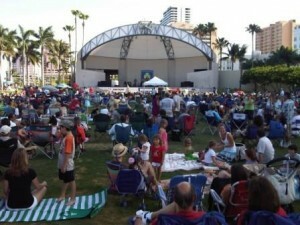 Free event every 3rd Sunday of every month “Sunday on the Waterfront concert series” from 4:30-7:30 May thru October and from 3-6 for the winter schedule. Do parks have electrical outlets? What is Florida state animal? What is Florida state beverage? What is Florida state butterfly? What is Florida state flag? What is Florida state flower? What is Florida state freshwater fish? What is Florida state gem? What is Florida state marine mammal? What is Florida state motto? What is Florida state reptile? What is Florida state saltwater fish? What is Florida state saltwater mammal? What is Florida state seal? What is Florida state shell? What is Florida state song? What is Florida state stone? What is Florida state tree? What is Florida state wildflower? What is Florida’s state bird? 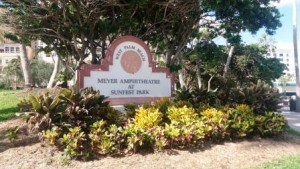 Are there security cameras at the park?